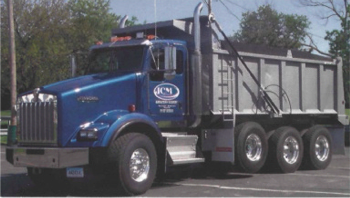 JCM Services is a licensed masonry, excavation, demolition, paving and hauling contractor with over 15 years years of experience equipped to complete your next residential, commercial or municipal project. Our team of professionals understands the complexities of all services we provide with excellence. We will walk you through the process, from start to finish, alleviating any concerns and completing your project with lasting results that will be enjoyed for years to come. We are based in Stamford, CT and service Riverside, Cos Cob, Old Greenwich and most of the Fairfield County and Westchester County area. Whether you are in need of brick restoration, basement waterproofing, or concrete services, JCM Services, Inc. can help. Get your project done right and let JCM Services patio builders and landscaping architects help you design the outdoor patio living space that you have always wanted.